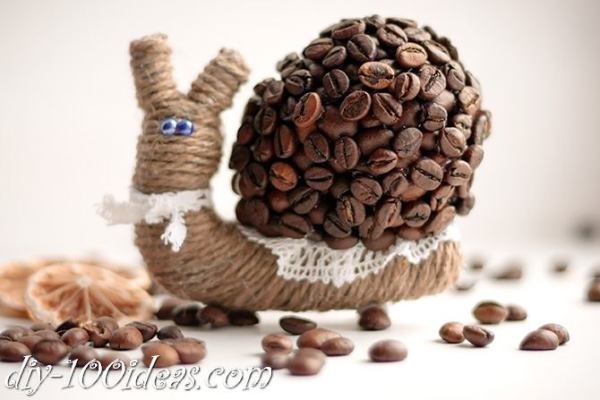 Yes you have heard of coffee beans, and you mainly use it for making coffee at home. Is there any other use of it? Yes we say that there is. 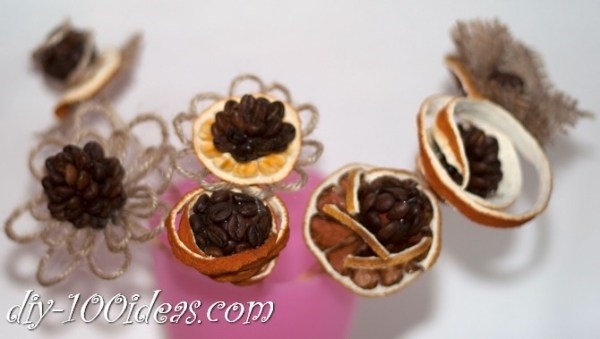 Coffee beans are excellent materials for making craft projects and various decorations. 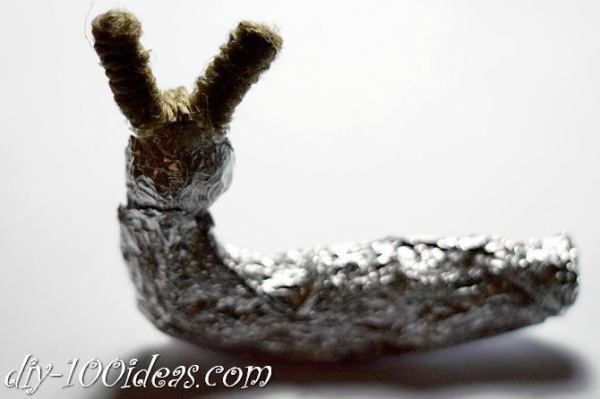 Today you are going to learn here about 5 such projects that can be your holiday decoration project. 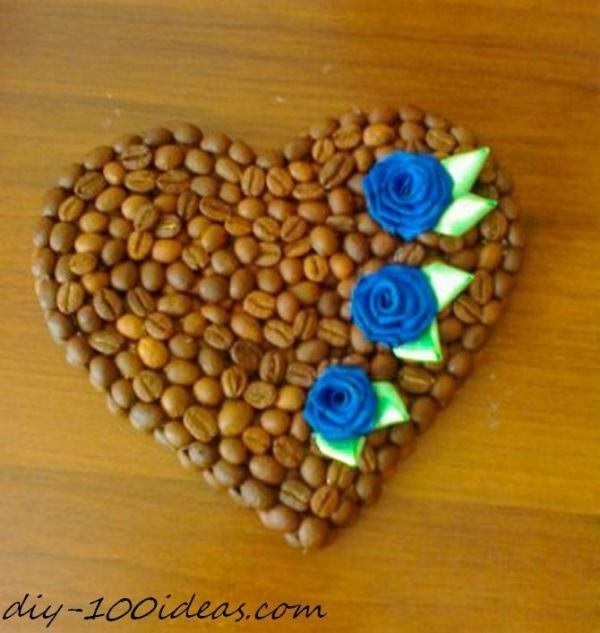 Actually you can use coffee beans in a various different ways to make beautiful things and this is probably the most creative use it. Look forward to get 5 amazing tutorials here to set for your holiday. 1. 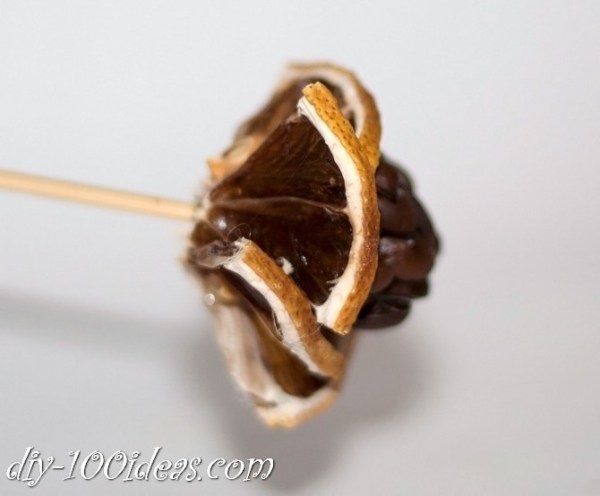 Take the kebab sticks and set the Styrofoam ball on one side of it. 2. 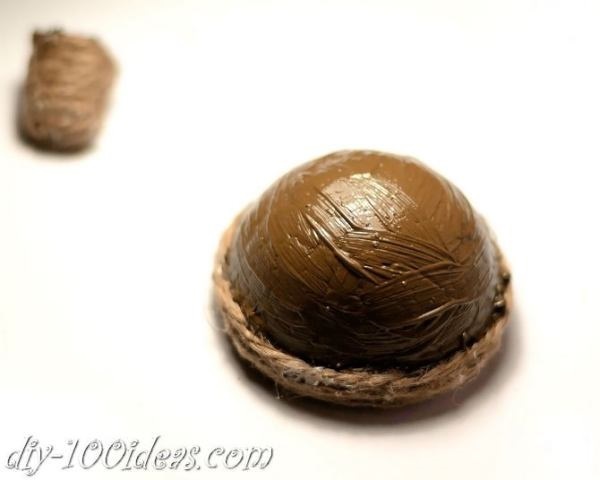 Now color the Styrofoam balls with brown acrylic paint nicely. 3. 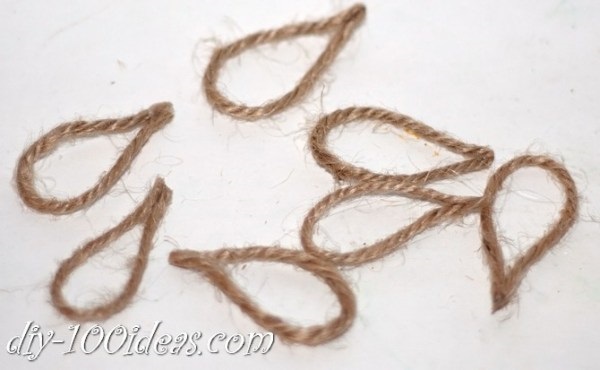 Make pieces of jute twines and stick the two sides together. 4. 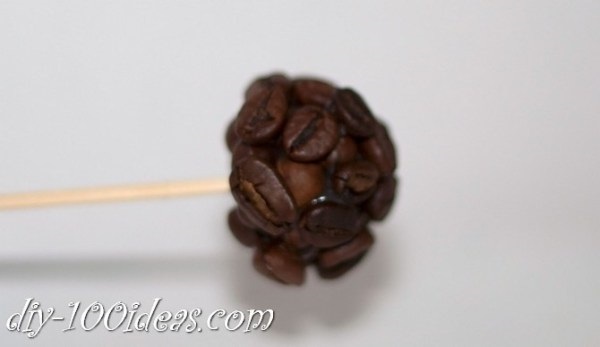 Take few sticks and attach the coffee beans on top of the Styrofoam balls. 5. 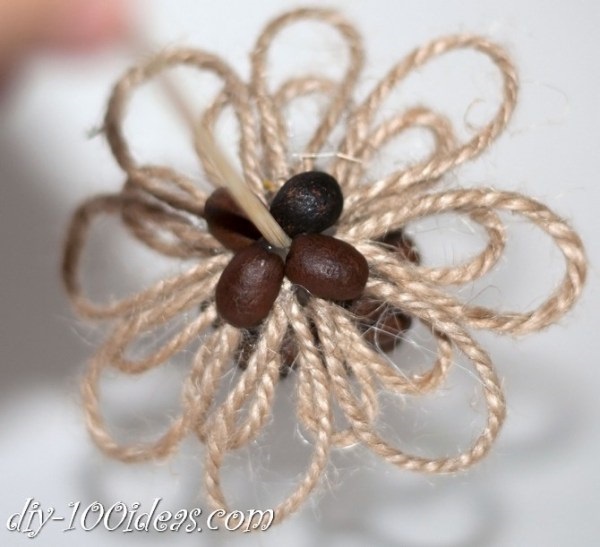 Stick the jute twines below the coffee beans in the manner shown in the below picture. 6. 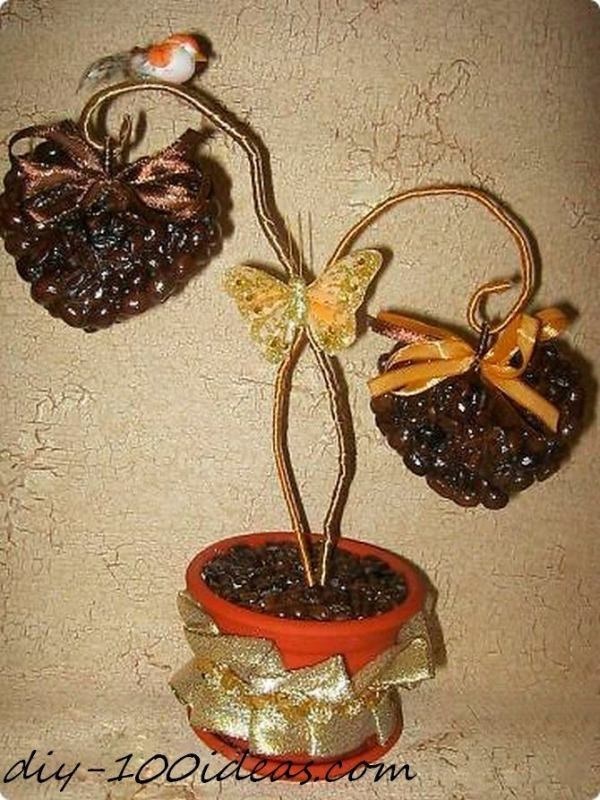 Now again stick four coffee beans on the top. 7. 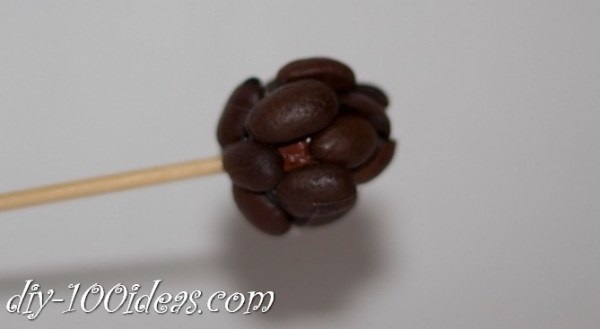 Take some sticks and attach the coffee beans in the way shown in the picture below and let it dry. 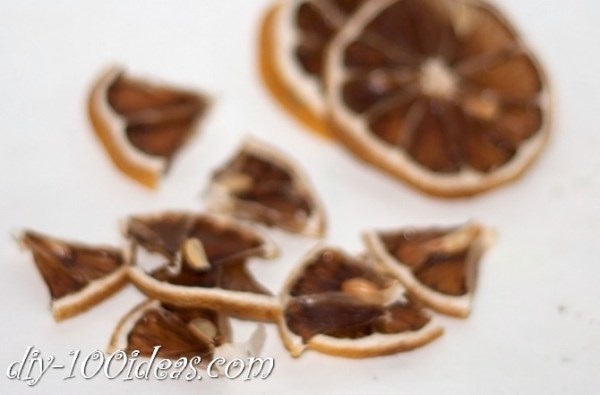 And put on the orange slice in it. 8. 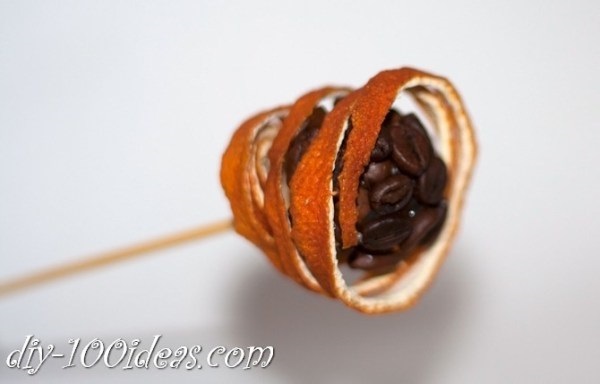 In the same process again take some sticks and attach the coffee beans and shown and let it dry and put on lemon slices in it. 9. 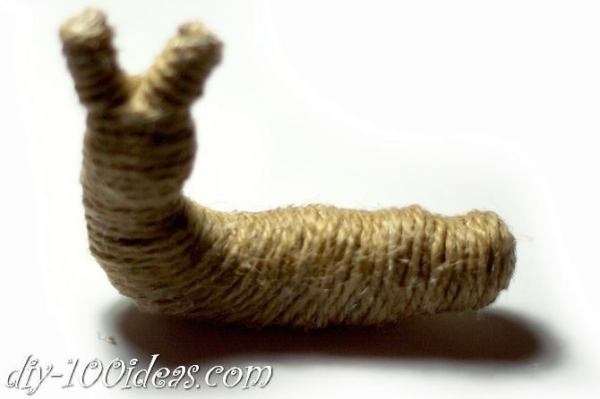 Once it is made up assemble all together and out in a vase which is covered with burlap. 1. 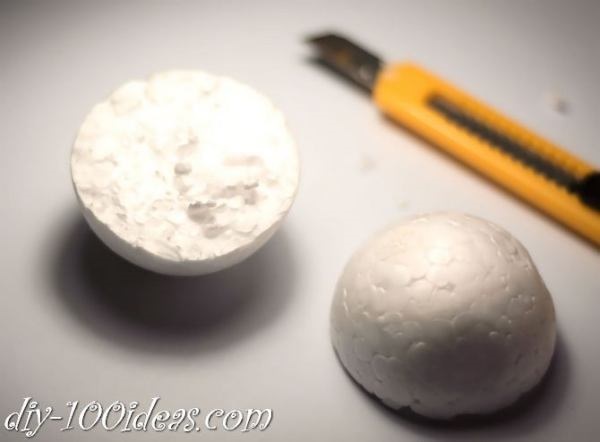 Cut the Styrofoam ball in two halves. 3. 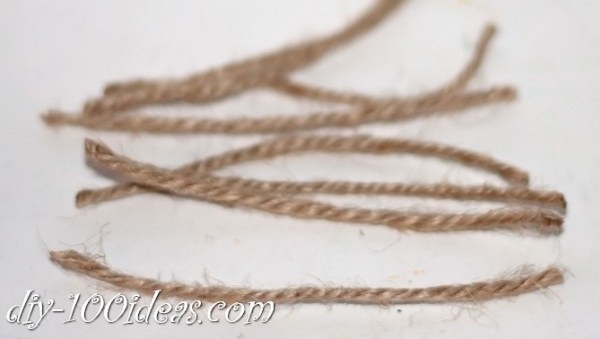 Glue the jute twine in this manner. 4. 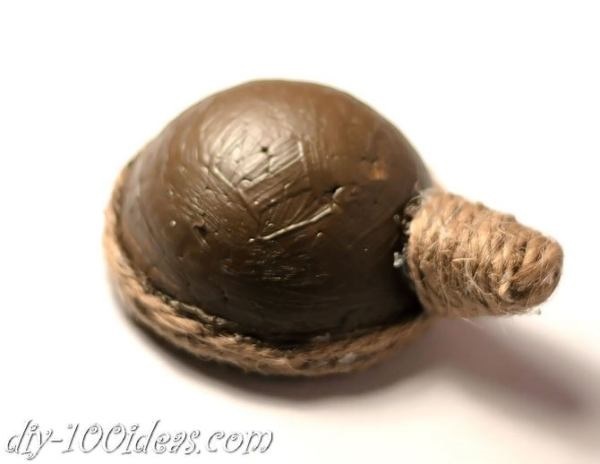 Paint the upside of the half ball with brown acrylic paint and stick it to the roll of glued jute twine. 5. 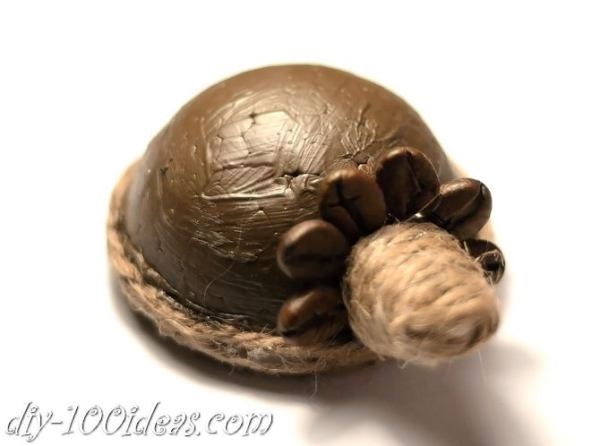 Now glue the jute nose and spines by coffee beans. 6. 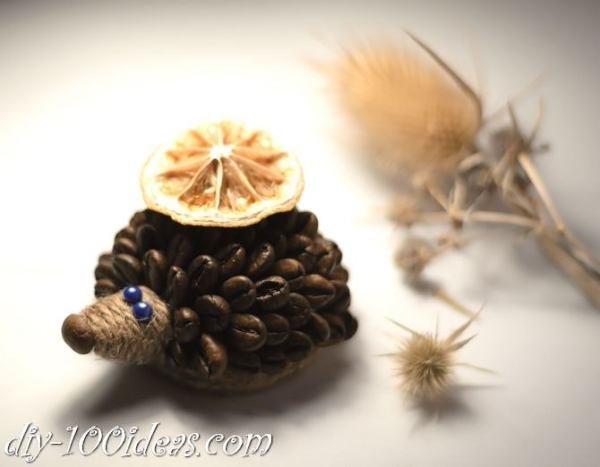 Make the eyes with blue beads and decorate the hedgehog as per yours wish. 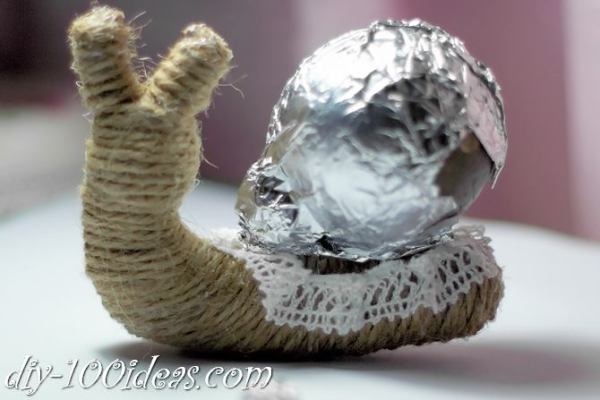 Take two pieces of wire and wrap them with ribbon. 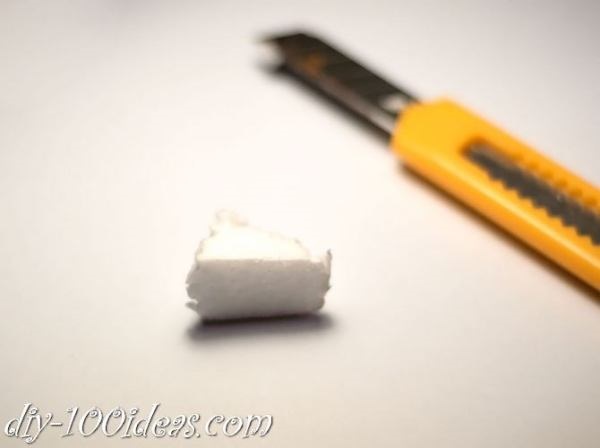 Now mix up the plaster in a pot according to the direction given in the package. 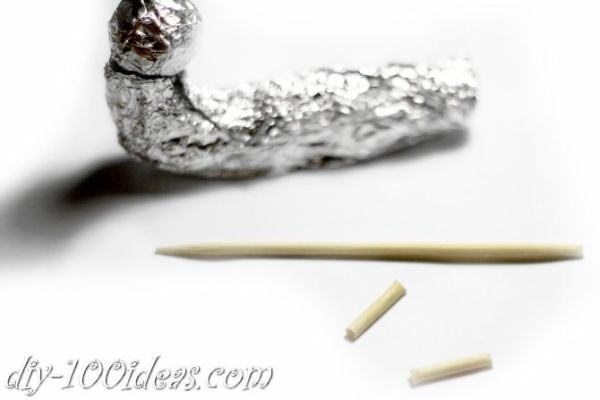 Then you will have to put the pieces of wire in the pot and keep them aside for several hours until they have completely setup. Now draw a heart pattern on the cardboard and cut out. 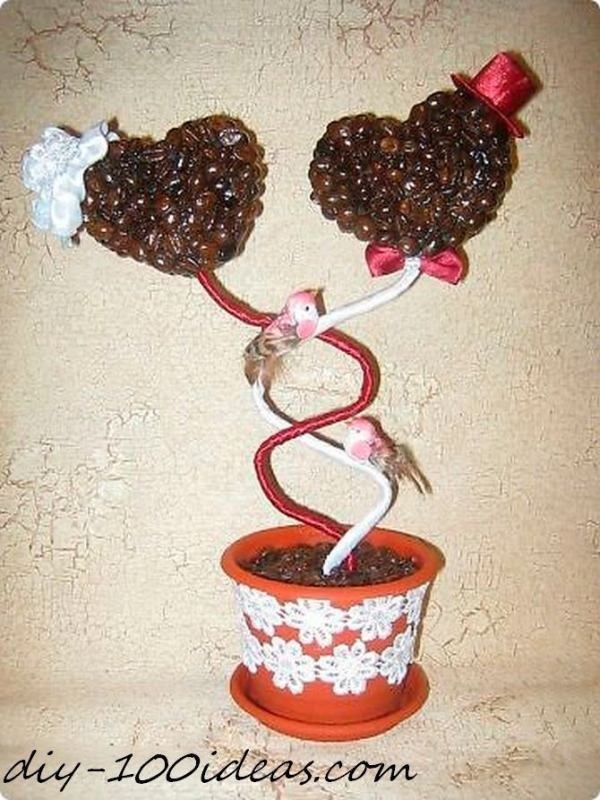 Glue the heart to the wire and stick the coffee beans on it. 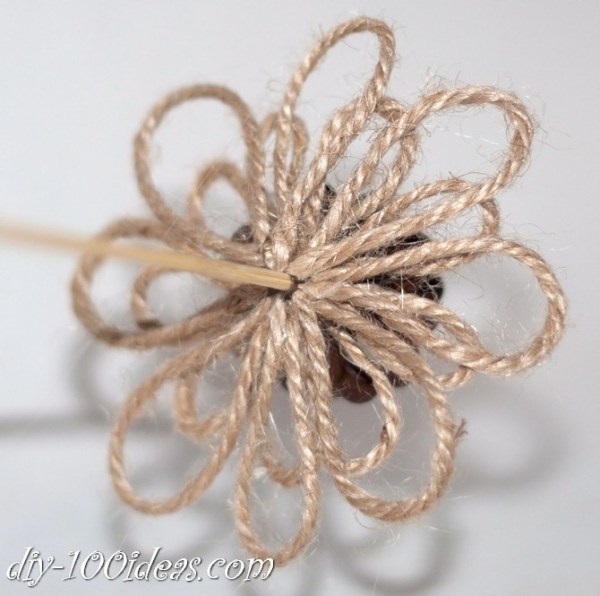 Now it’s your creativity to decorate the topiary with lace ribbons, flowers and others. 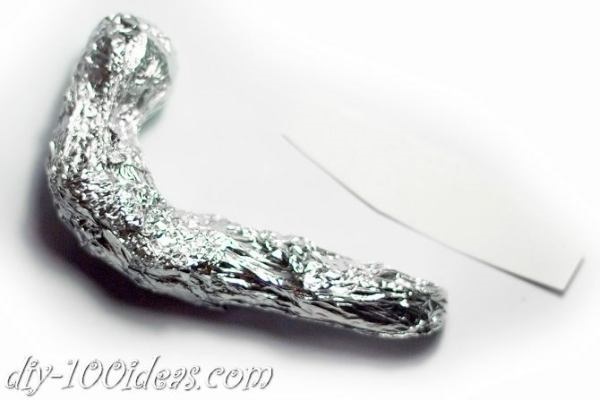 Here follow the picture and make a roll of aluminum foil in the shape given similar to the picture. 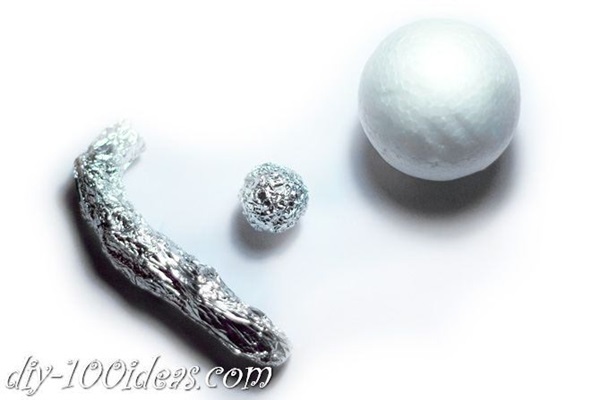 Cover the Styrofoam ball with foil and attach it to the foil roll. 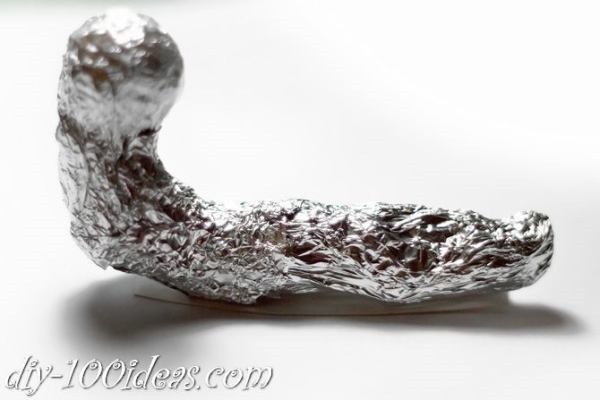 Take the piece of cardboard and attach to it so that you can make that foil roll stand. 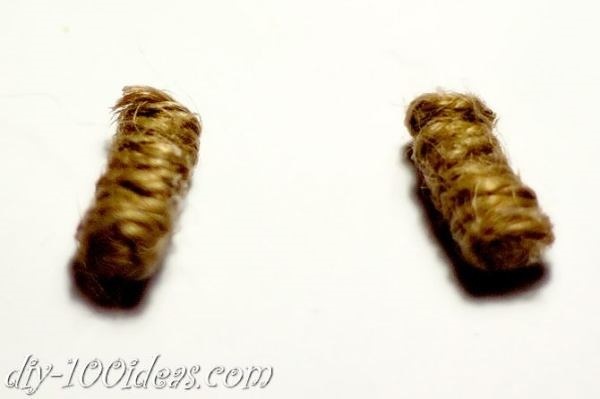 Insert the toothpick on two sides of the head to stick the roll of jute twines. 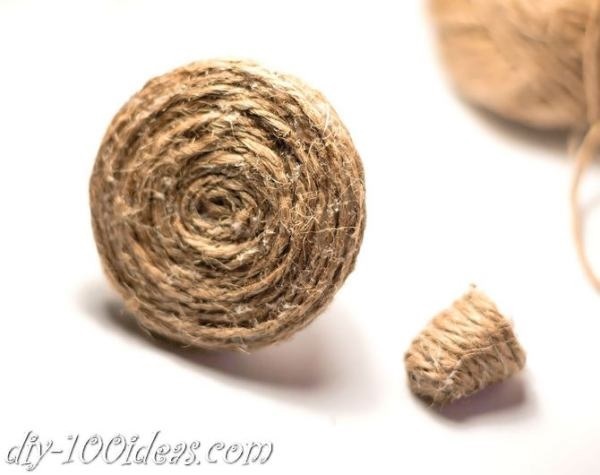 Now once it is done, cover the full aluminum roll with jute twine and stick it nicely with glue. 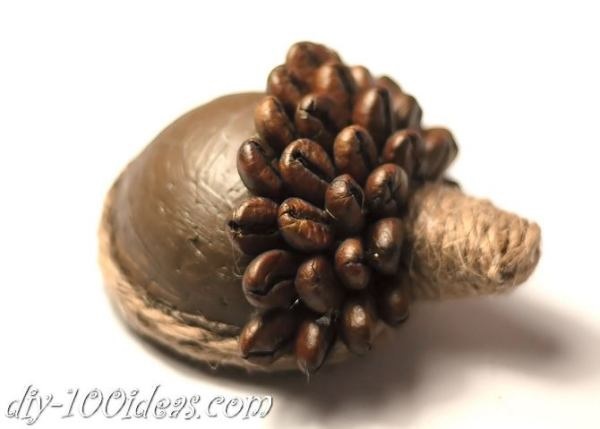 Make two eyes by sticking the beads and then decorate the whole snail with coffee beans and various creative decorations according to your wish. Take the piece of cardboard and draw a heart in it. 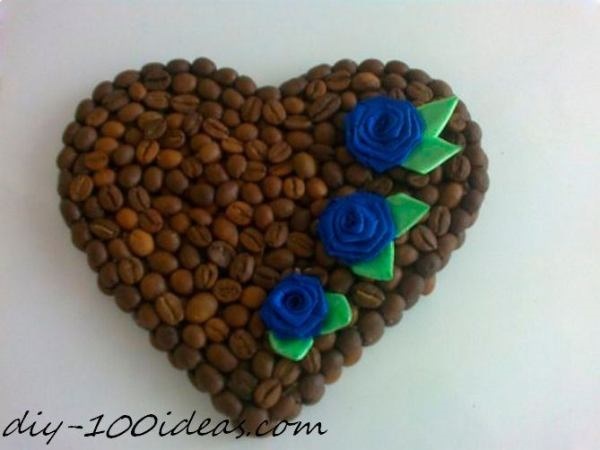 Cut the heart shape out of it and glue coffee grains on it. 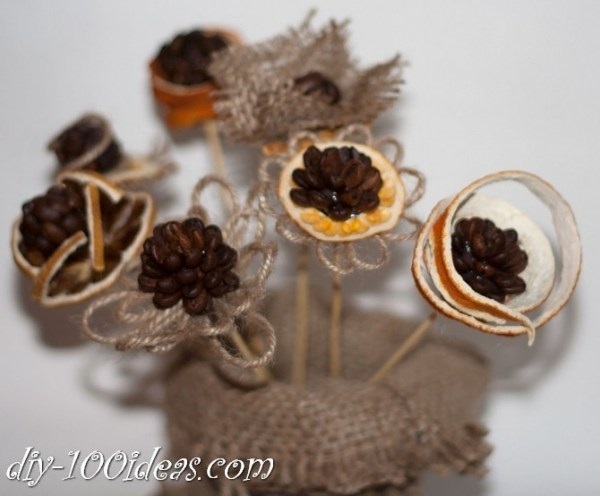 Once it dries up decorate it with fabric flowers. Now finish the project by gluing magnets to the back of your heart. Yes it’s done. 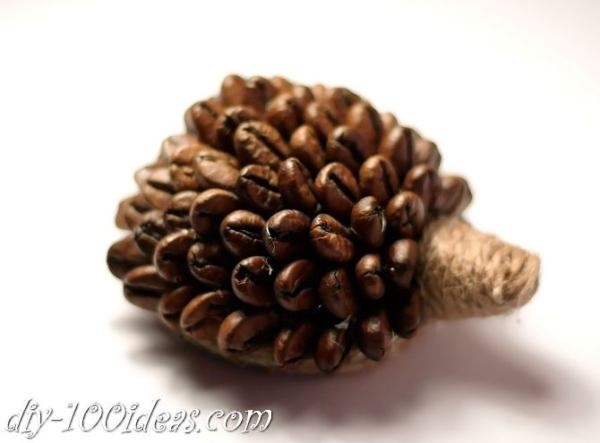 So now you can probably understand what coffee beans can be used for other than making coffee. 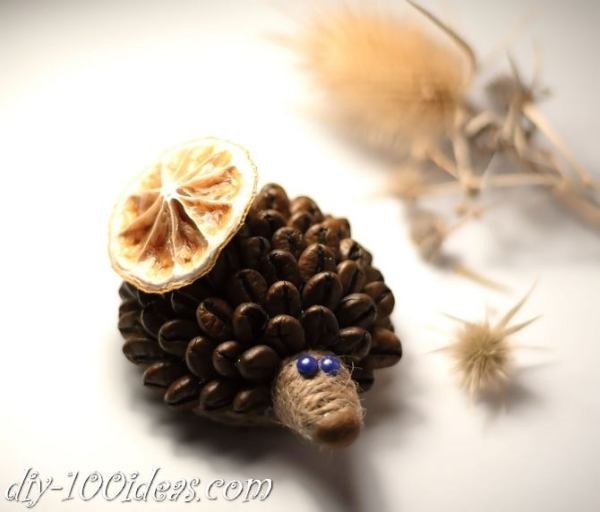 If you are a craft loving person then for sure you are going to make out some other amazing ideas from your mind. 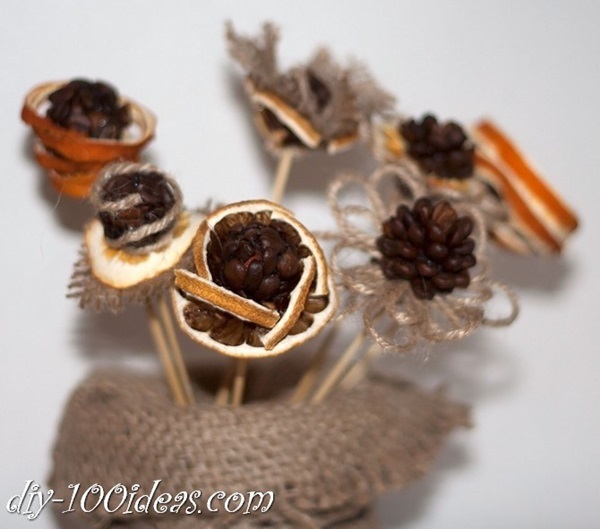 For then spend your time making these projects and have a good time ahead.